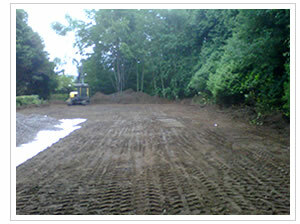 Methods of construction will depend on site conditions and the nature of the underlying soil, sandy soils will in general require less foundation stone than a clay soil. This will in turn have an effect on cost. Tennis courts built on a reasonably level site will be easier and more cost effective to construct than courts built on sloping sites. 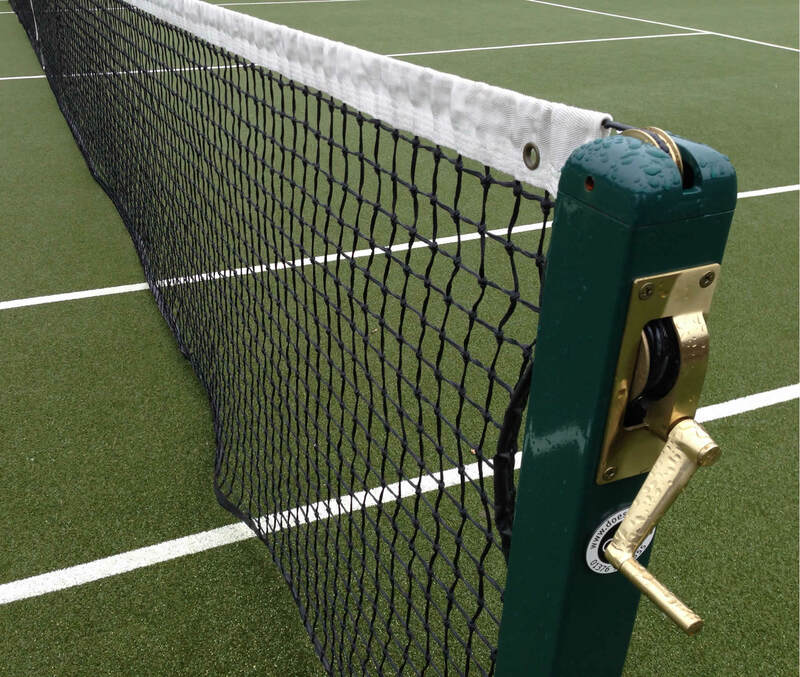 Most new tennis courts in the rear of a private garden will not require planning permission, however there are a number of exceptions so please refer to our planning page. An outdoor court should preferably be positioned with its length running as near as possible north-south. This avoids looking directly into the sun during the early morning and evening periods. However site constrictions will often mean this cannot be achieved. 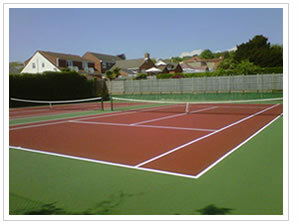 Most courts can be built and ready for play in a 3-4 week period, however in the case of colour coated courts a period of at least 4 weeks should be allowed after surfacing before the colour coating is applied. During this time the court will be fully functional, as we will have applied temporary lines.